The home base for all things avocado, here is where you will discover why avocado is such a versatile food. Find cooking demonstrations by official South Burnett Food Ambassador Jason Ford to make your mouth water and crafting displays that show off the talents of local residents and artists in the Avo-Go crafting competition. Outside you can enjoy participating in lots of fun activities, with a particular highlight being the famous Avo-Toss (with competitions for both kids and adults), get closest to the pin and you could end up the winning the cash prize. 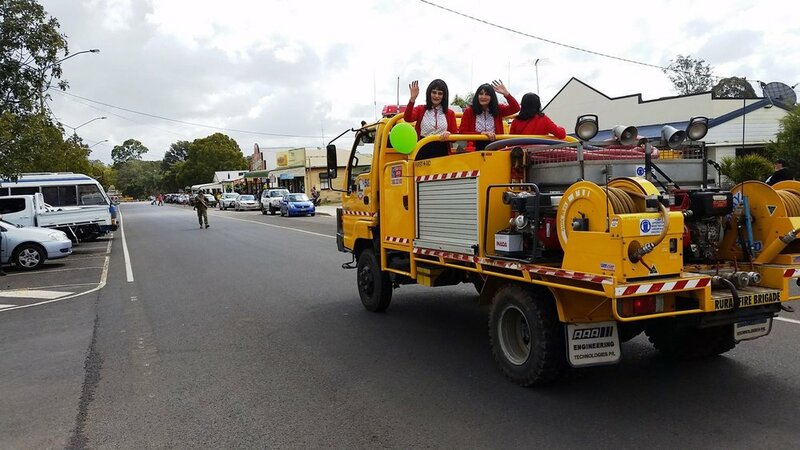 The end point of the street parade, come down to see all the spectacular floats up close. The XXXX Woodchop and Woodcutters Bar is here, so there will be plenty of exciting action to see right through the day as those woodchips fly. The Showgrounds are also the home to the Country Canteen, where you can get breakfast on the day of the festival, as well enjoy the festival BBQ that night. New this year is the Avo Grow Tent, featuring displays, demonstrations and talks by experts. Learn about avocados and their grow cycle, enter a world of fertilising, grafting and pest-control that will leave you with a better appreciation of those yummy avocados coming to your table, or enable you to grow your own, wonderful avocados. The food stalls and wine alley are certain to keep your belly full and your energy levels high with a delicious selection of foods and local wines. Live music and buskers, Machinery Alley, Kids Central, and the Roy Emerson Museum. 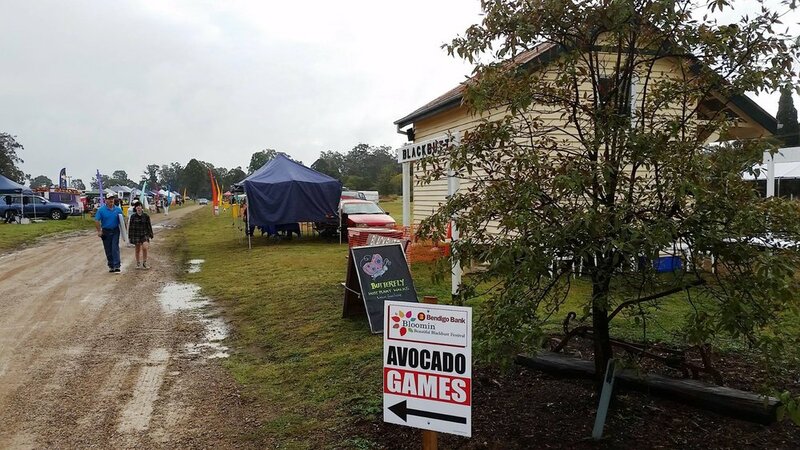 The Blackbutt Avocado festival has so much entertainment and activities on offer. There won't be a dull moment as you explore the festival and discover all that it has to offer.